Based in Taipei, Taiwan, Accredit specialise in stainless steel and are providers of the roller shutter. The shutter offers protection for doors and entrances with patented autosensing and automatic operation against flooding. Aquacast International have developed a versatile, innovative new system of interlocking pre-cast concrete blocks, specifically designed for the rapid and simple construction of retaining walls. 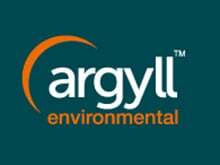 Argyll are a premier risk management consultancy, specialising in environmental due diligence and risk assessment for property and land transactions. As one of 20 selected International partners, our involvement in the i-React project allows us to focus on how to proactively save lives and communities across the world. 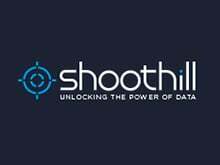 Our flood mapping partner Shoothill create award winning, bespoke solutions for bringing data to life through rich interactive applications. View our maps here. 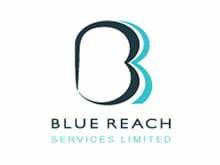 Blue Reach offer a range of non-invasive temporary cofferdam solutions together with advanced marine survey and safety services, and by working with their clients provide all the resources necessary to overcome the varied challenges presented by water. 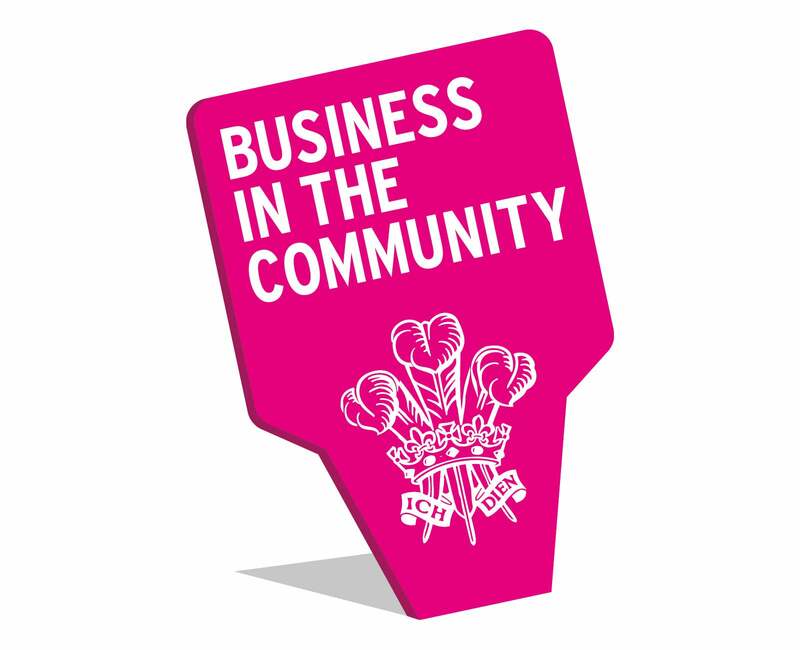 We are a member of the Business Emergency Response Group (BERG) which is part of the Prince of Wales’ Business in the Community – the responsible business network. Combined Harvesters specialise in rainwater harvesting and storm water management. 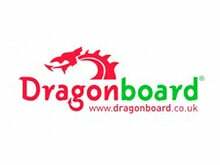 Dragonboard® is a global product transforming the way we build our homes, offices, leisure facilities and also how we kit them out. It is, quite simply, the first all-in-one board to be used in the construction industry. 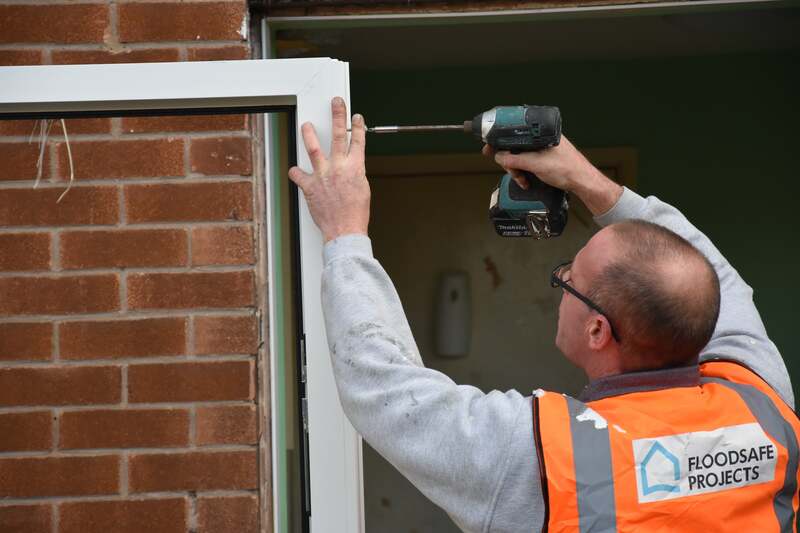 The Property Care Association (PCA) is the trade association representing specialists across the UK who can be trusted to resolve problems affecting buildings. Eco-Dam was produced by J&J Carter and is a temporary, removable, re-usable and recyclable product that will protect a group of properties from flood risk. 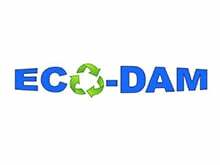 Eco-Dam can also be used as a temporary cofferdam on construction sites and rivers. FloodBreak automatic floodgates are passive flood barriers that deploy without human intervention or power for permanent, 24/7 flood protection. Floodline is a specialist property services company taking a sustainable approach to developing and creating value form land at risk of flooding. Our partnership with these industry experts allows us to offer more services including infrastructure assessment, ground modelling, energy and sustainability assessments, business appraisals and much more. Infotec are acknowledged underground mapping specialists and consultants, offering a wide range of services utilising the latest available technology and experience gathered over the past 25 years. 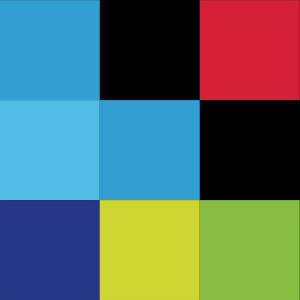 Isothane are a leading manufacturer of polyurethane systems such as Technitherm®. This is used for the stabilisation of masonry cavity walls by strongly adhering the inner and outer leaves together, an alternative to metal cavity tie replacement. 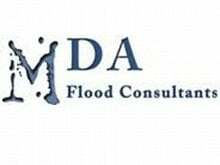 MDA Consultants have many years extensive experience of working with communities and individuals at risk of flooding, instigating a wide range of flood resilience and protection in their properties. Specialising in the production of safe and hygienic cabinets, Sealwise provide eco-friendly, recyclable units and have a new product patent pending. The company have the ability to produce flood resilient kitchens and floors to combat flood risk. 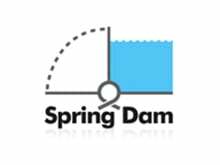 Spring Dam is a gravity-powered in-situ flood defence deployed by rotation, with lightweight features and easier access for cleaning post-flood. The dam is one of the many provided by Aquobex. Bringing Rapidam and Floodguard products to Netherlands and Belgium. 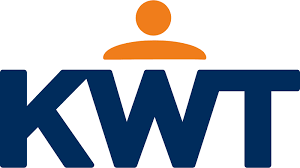 KWT has been a subsidiary of the Bergschenhoek Group since 2007. Bergschenhoek Groep BV is the holding company of the Bergschenhoek Group. 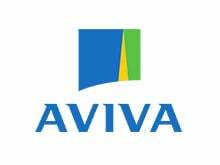 The worldwide activities of the various operating companies are coordinated from the head office. The company originated from the former Betonwarenfabriek Hercules NV, established in 1956 as part of the Rook Groep (anno 1919). 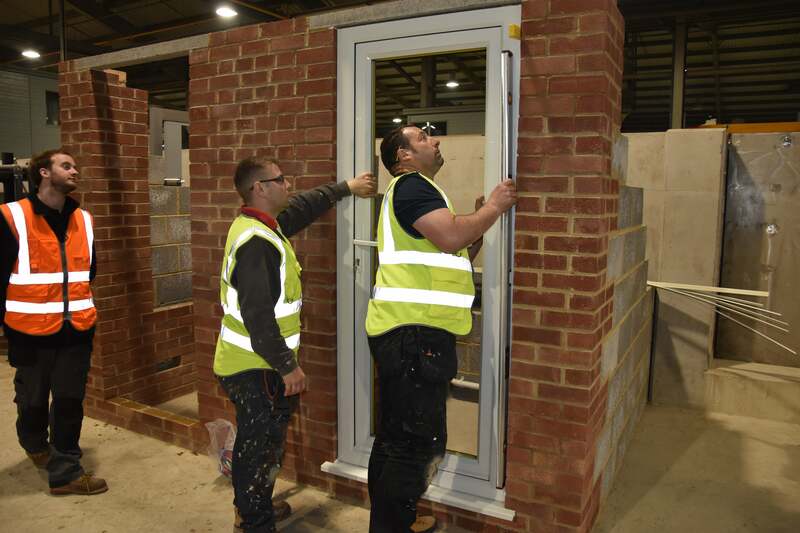 Our reputation has been built not only in the domestic sector, but also in the commercial sector as we are one of the preferred suppliers to schools, colleges architects and specifiers. 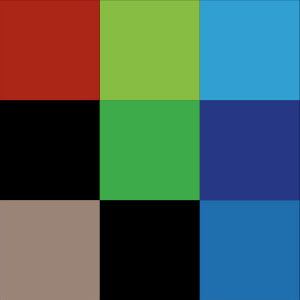 Strata Group have a full and diverse product range available including upvc, hardwood, aluminium and composite materials. From big PLP schemes to complicated flood protection solutions, we are a highly qualified, adaptable and reliable team of specialists that can support you in delivering what your customer needs. Our experience in managing entire projects, as well as our attention to the detail of every aspect of our work, make us a valuable asset to your team. Maclennan protect contractors, designers and clients from all financial risks of structural waterproofing by expert design, supply and installation of the most reliable waterproofing systems.